We finished up recording. 9 new songs for your listening pleasure. 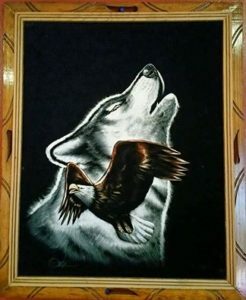 The wolf approves of how the recording came out. Wow, it’s been a long time since updating the site! Blame having a Facebook page coupled with laziness. To catch up, we are currently getting ready to start recording our second album in September, with the hope everything will be done by December. 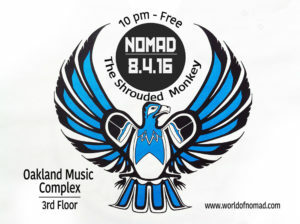 In the meantime, Nomad will be playing a private show on August 4th at the Oakland Music Complex. 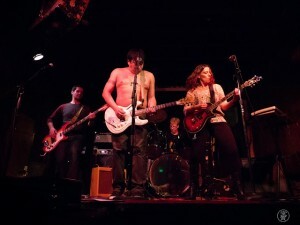 For those interested in coming that are not an OMC band, please message on our Facebook page. Check out photos from Ace Muroga! Finally updating the website! 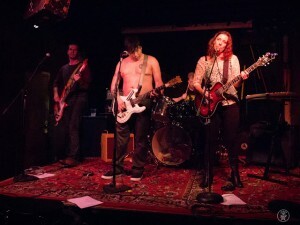 Nomad has played a few shows over the year, but was in semi-hibernation. 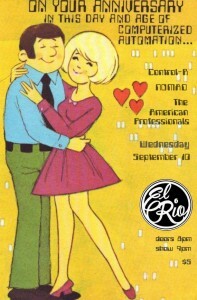 We are leaving our proverbial cave and playing on Wednesday, September 10th with The American Professionals and Control-R. We have a couple new songs to share as well! Looking to record an ep over the winter months. Visit our Facebook page as well for more current information. We made a video for our song, “Youth.” Fun with green screen! Feel free to post elsewhere. 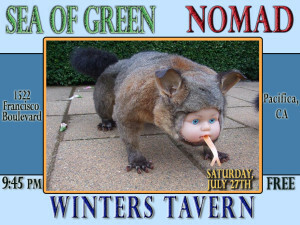 We’re stoked to play a show in Pacifica, CA. We’ll be rocking it first around 9:45. 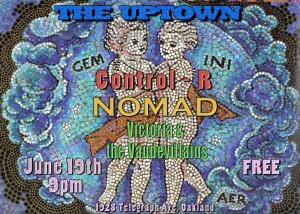 What better way to ring in summer than with a Gemini party at the Uptown? All bands have at least one Gemini celebrating a birthday. Plus, the show is free. Free rocks! It would be sweet to obtain all of the album art when purchasing a digital album. I always like to check out people’s visual concepts. In addition to the cover, here is the inside and back that is not commonly seen on sites. 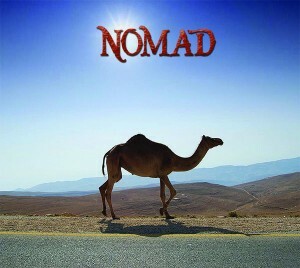 Nomad’s album is now available for download through Bandcamp. You can purchase the album for $5. 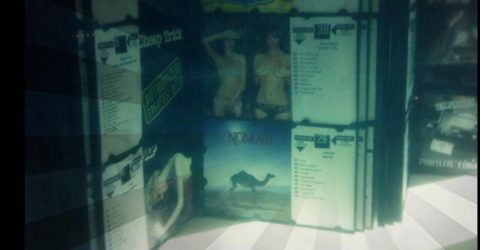 Single track downloads are also available. 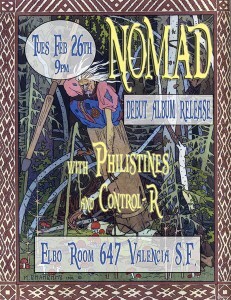 We are excited for our upcoming CD release show on Tuesday, 2/26 at the Elbo Room in San Francisco. $5 for three great bands. Freshie pow pow cds will be available. 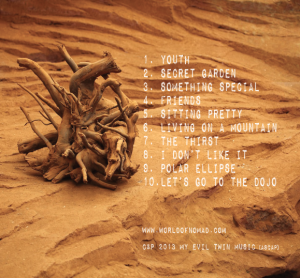 Digitial download will be available through Bandcamp on Tuesday.